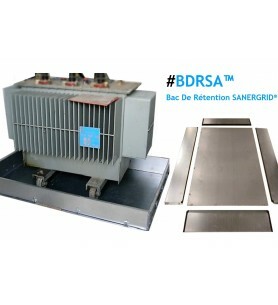 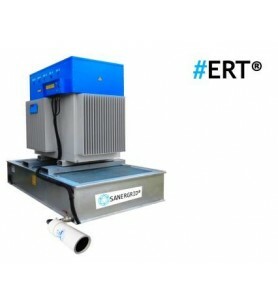 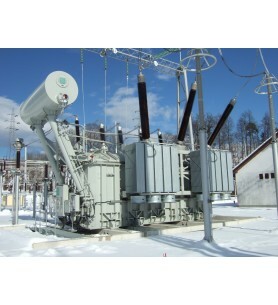 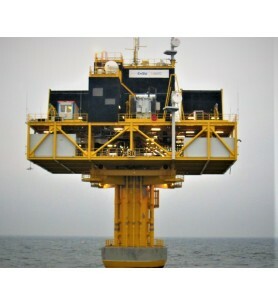 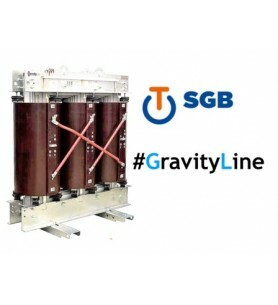 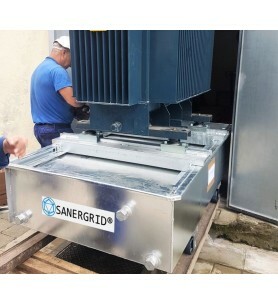 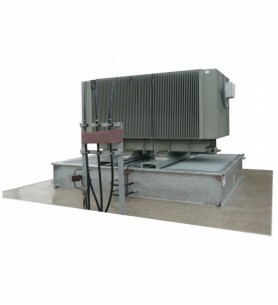 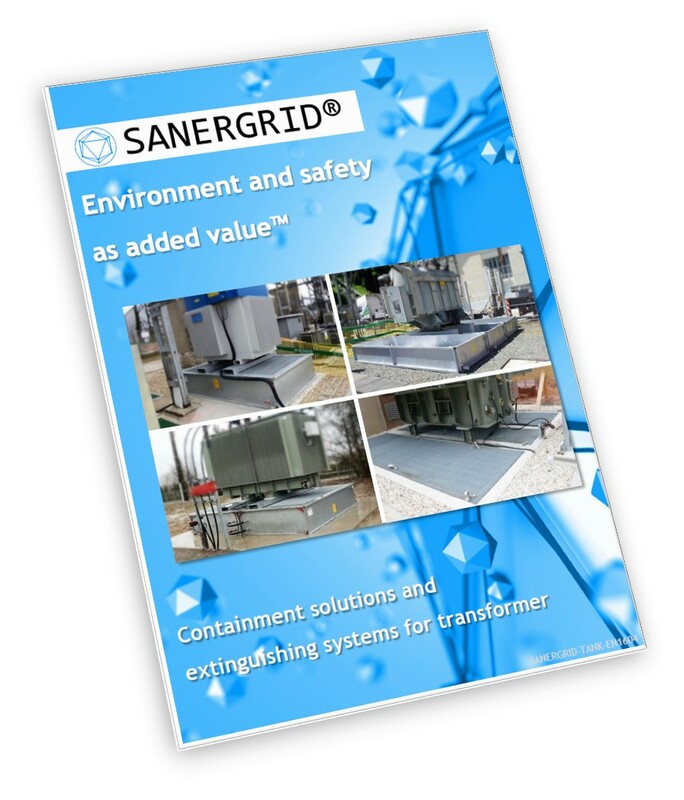 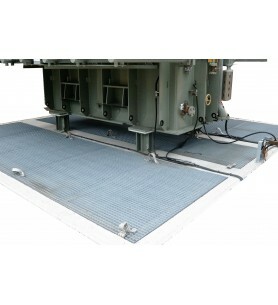 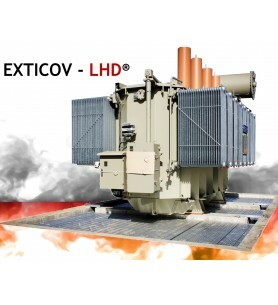 Activity transformers and electrical aparatus : SANERGRID® is a company specialised in engineering and sales of products dedicated to electrical energy market. 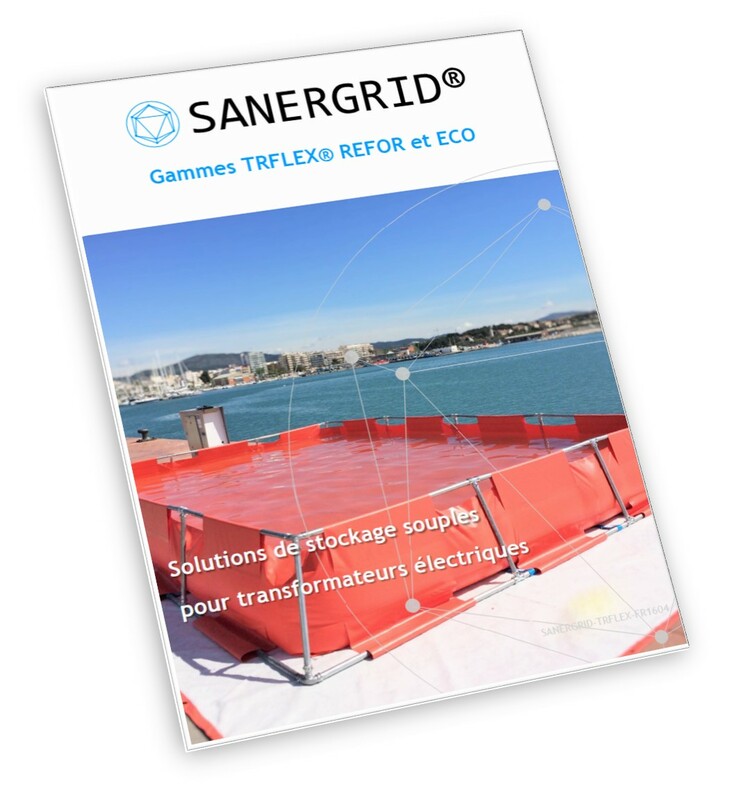 Essentially focused on industrial risks and environment protection, all the solutions developed by SANERGRID® serve Innovation of many international electrotechnical brands. 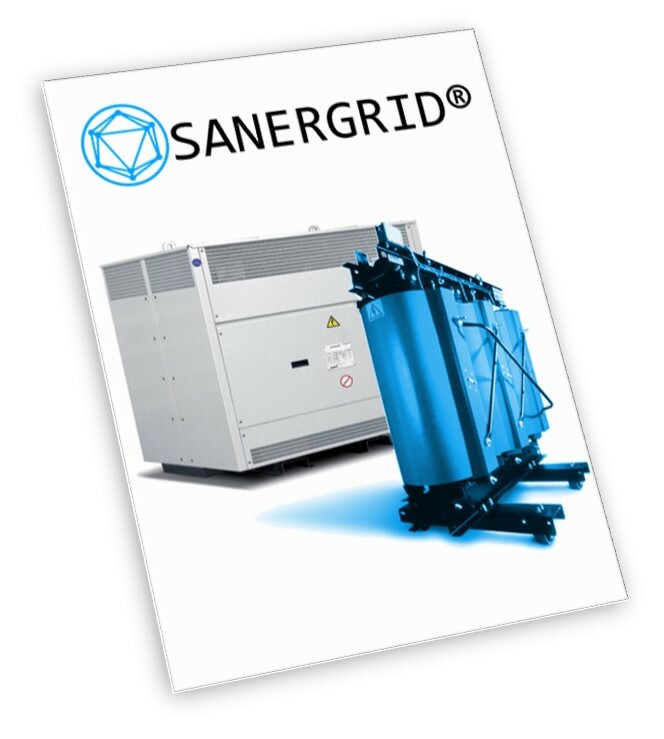 Distributor of very well known brands of electrical equipment, SANERGRID® leans on the laboratories of its partners to develop new concepts in line with the customer needs.